A trailer for Final Fantasy 15 Episode Duscae has been released to give you an idea of what to expect, and a release date for the demo has also been announced. The Final Fantasy 15 video below was pulled a larger video shown during last night’s Active Time Report live-stream with Hajime Tabata. The release date for the demo was announced during the stream, and it will arrive day-and-date with Final Fantasy Type-0 HD, which is March 17. 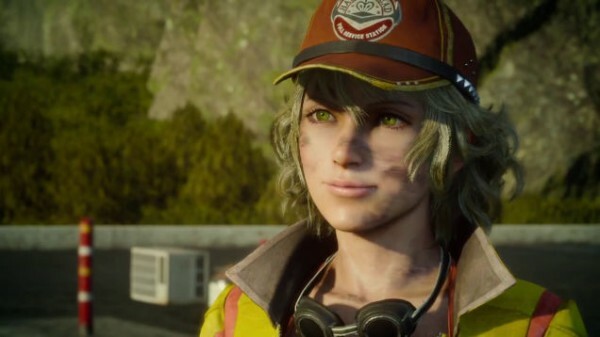 Last month, Tabata said the team was doing its “best to have the demo playable with the release of Type-0 HD,” but was still working on optimizing the system and couldn’t provide a release date for the demo. It will come with the first print copies of Type-0 HD, which releases March 17.